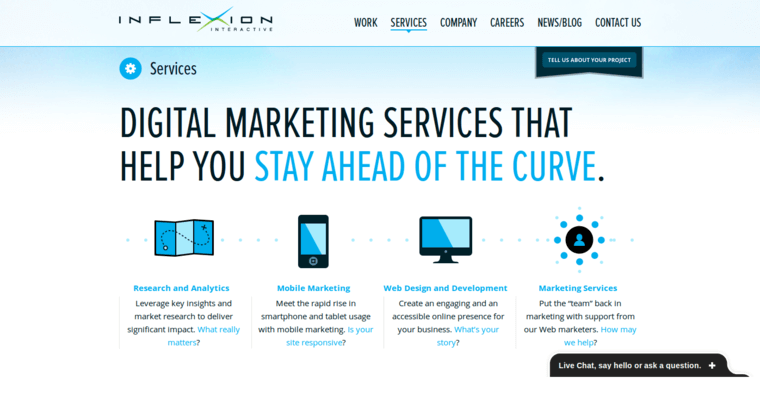 Inflexion Interactive is an award-winning web design company that also provides a full range of digital marketing services. Right now, the firm is being recognized for its outstanding performance in the field of digital public relations. This means that they have the capabilities to create brand messages and images and place them in front of precisely defined audiences to achieve a particular result. This includes reputation management services that put clients in control of how they are perceived by both their target market and the general public. 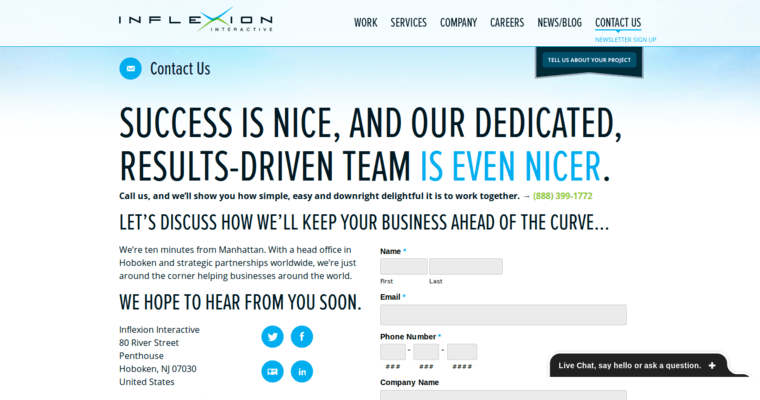 Also, when a business experiences a PR disaster, they can turn to Inflexion Interactive for help. The firm has an extensive network of industry, media, and influencer contacts who can push bad news out of the headlines and replace it with positive messaging. The company also has dedicated social media teams that can shape brand perception on popular social networks. 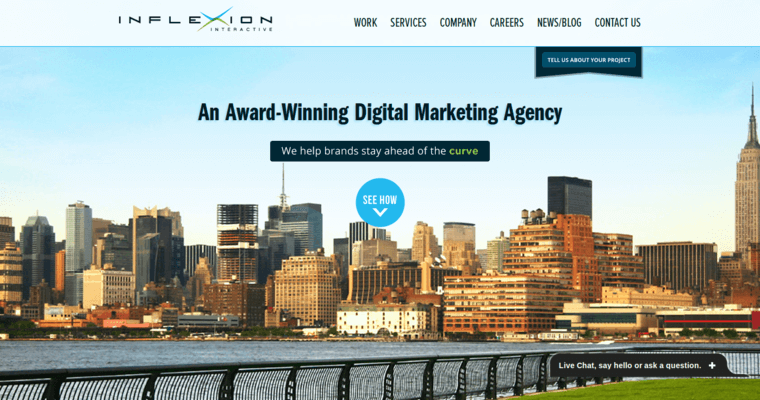 10 Best PR is a rapidly growing awards site for the Top Public Relations Companies. Our rankings are comprehensive, running across a number of types of publicists. As 10BPR expands, we will cover more public relations categories to further help you pick a great company for you!